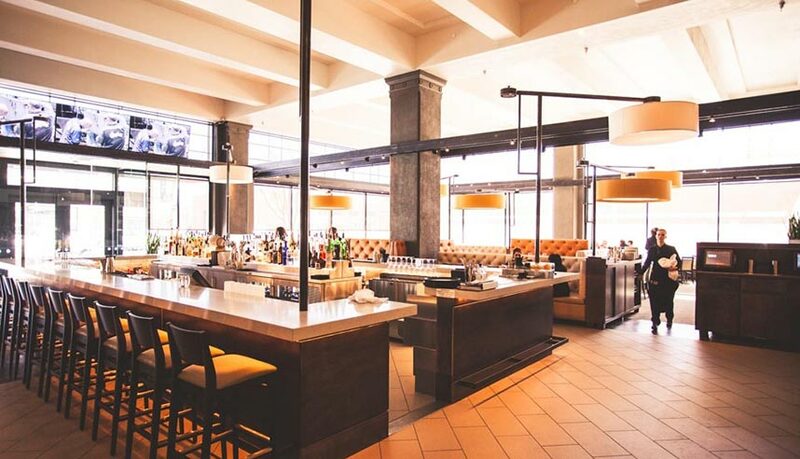 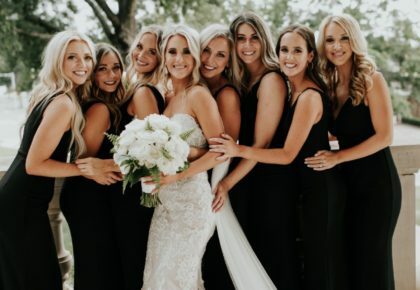 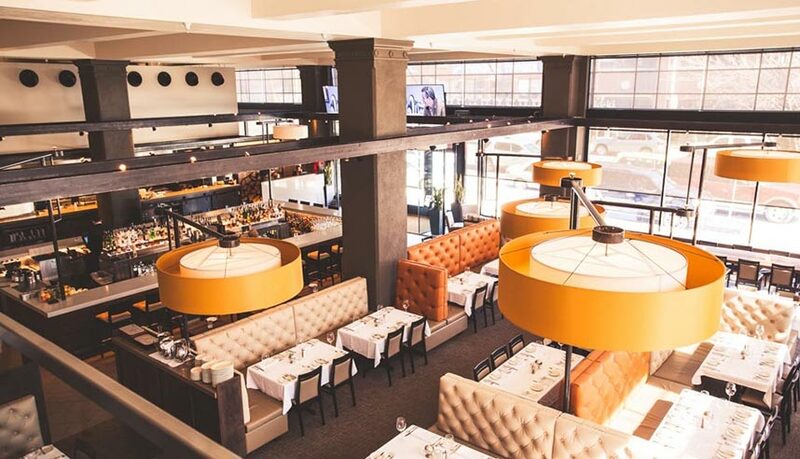 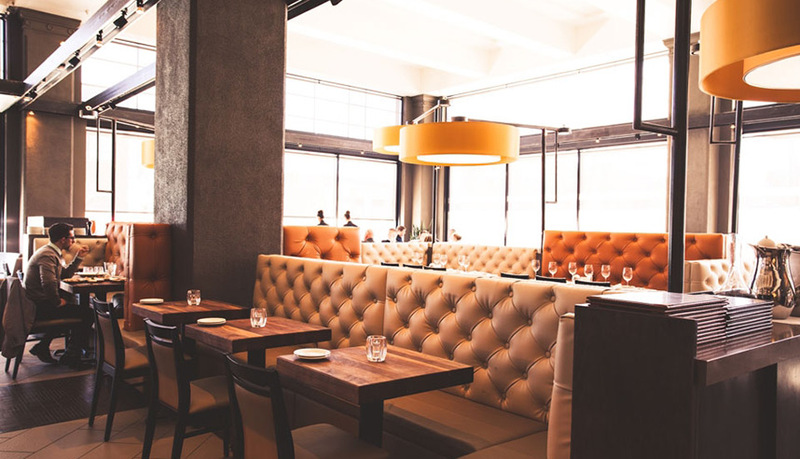 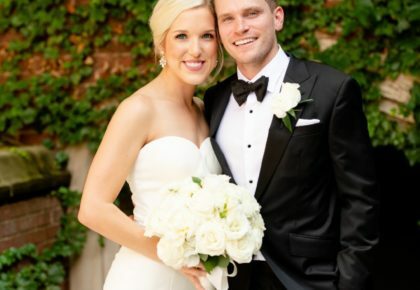 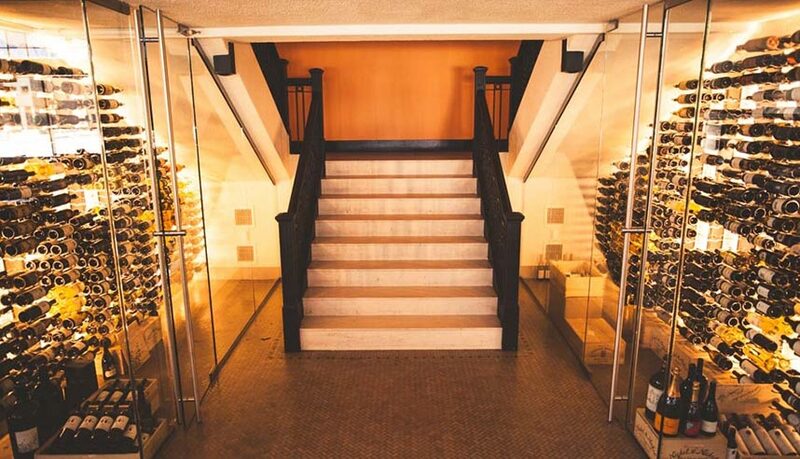 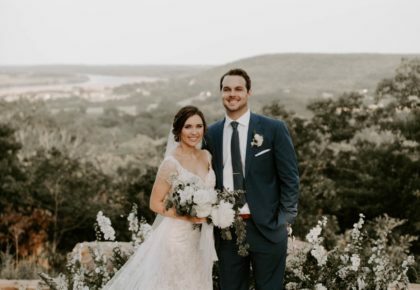 Nestled in the heart of Oklahoma City’s historic Automobile Alley, Broadway 10 is the ultimate location for engagement parties, rehearsal dinners and even for an upscale date night. 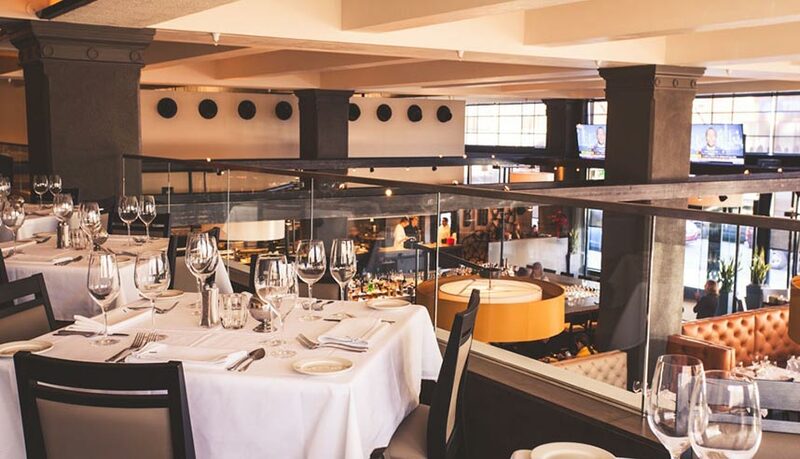 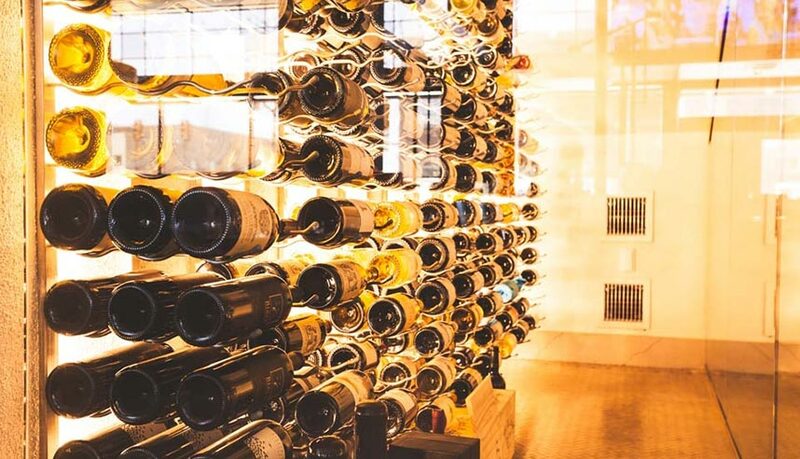 From wood-fired meats to handcrafted cocktails, this urban chophouse is sure to set the tone for your sophisticated dining experience. 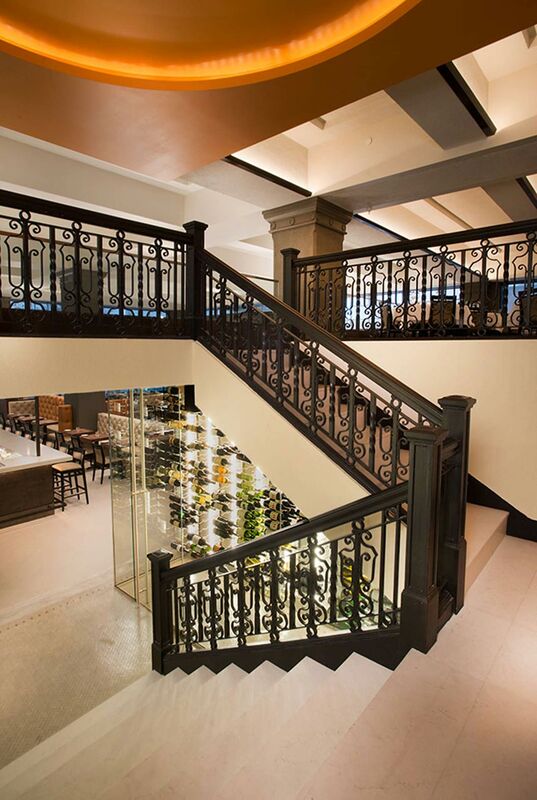 The modern lines of their central bar and grand dining room allow guests to enjoy the full impact of their 8,000 square feet of beautifully designed space. 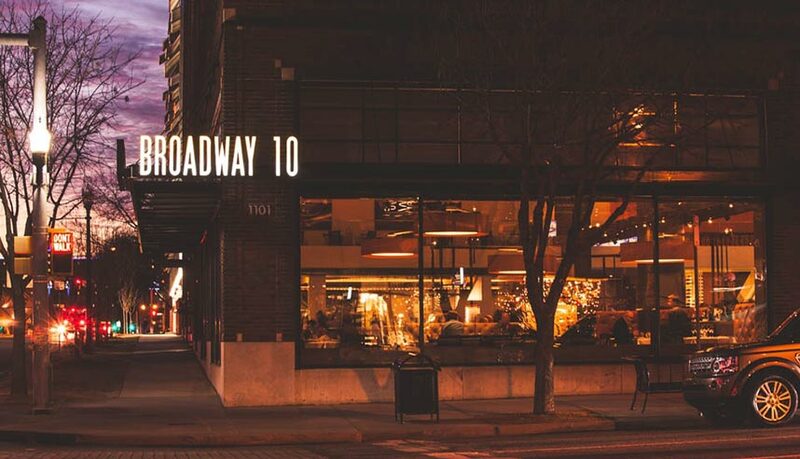 You can find Broadway 10 in the freshly renovated Buick building, wrapped in floor-to-ceiling windows composing a near-panoramic view of Automobile Alley’s cultural revival. 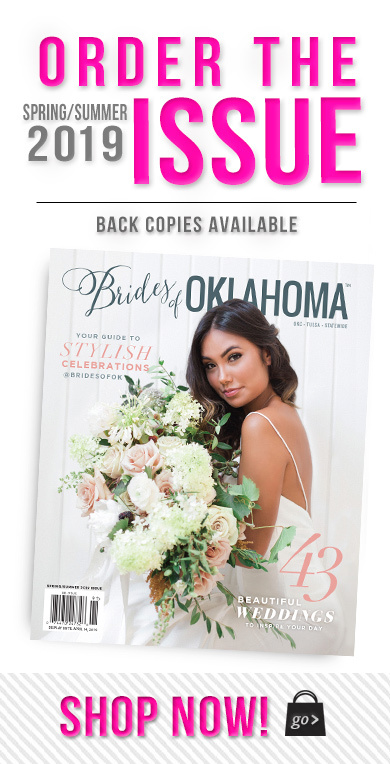 For more information, visit their website or call the Program Director, Calia Deyalsingh at 405-212-3949.